We are campaigning for a tax on banks that would raise billions to tackle poverty and climate change, here and abroad. We are more than a million strong and a force to be reckoned with. We're demanding justice. 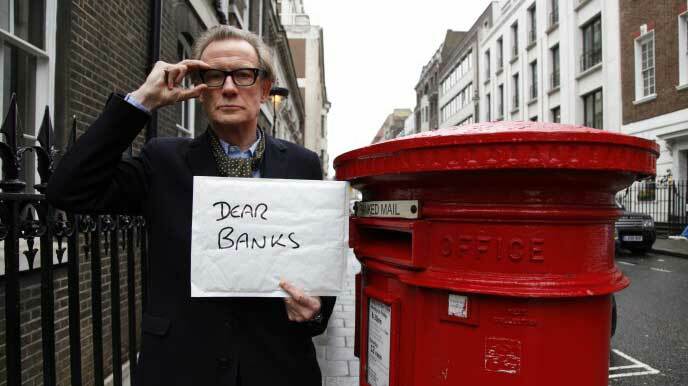 Bill Nighy, Andrew Lincoln, Clémence Poésy and more on what a decade of the Robin Hood Tax could mean for Europe. Give us three minutes to show you how this idea could change a global crisis into a global opportunity.